Cobalt Civil was founded in 1978 as Culy Construction & Excavating. Culy became a PowerTeam Services company in 2015 and was rebranded as Cobalt Civil, LLC in early 2018. Cobalt Civil has achieved renown within the electric utility industries as a go-to provider of customized utility services, providing industry-leading innovations, techniques and products to serve our clients’ needs. 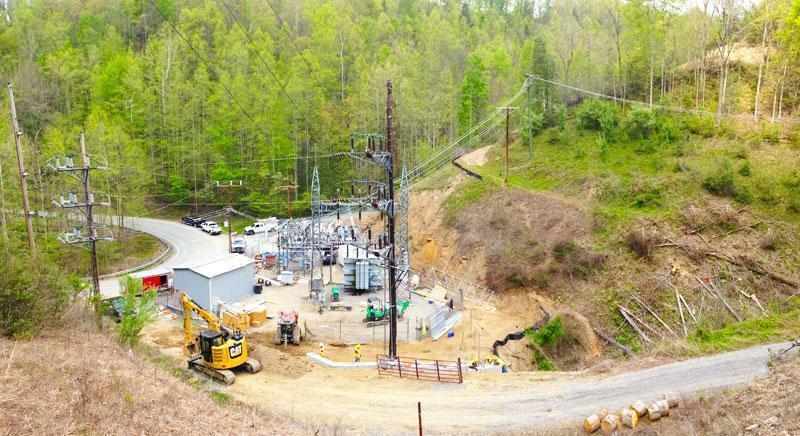 Among other services, we provide the installation, expansion and maintenance of substations; installation and reclamation of access roads; construction of concrete foundations and piers; and installation of underground distribution. Cobalt Civil consistently delivers superior results and surpasses its customers’ expectations in both quality of performance and safety of delivery. Headquartered in Winchester, Indiana, Cobalt is a subsidiary of PowerTeam Services Electrical Division.